After 15 years in this industry we feel authorised to speak on lawnmowing. We have the equipment to provide a precise and quality finish to your lawn; edgers, whipper-snippers, push mowers, zeroturn mowers, tractor mowers, and ride on mowers. We do back yards, council park ways, schools both private and public, as well as factory properties. All our machinery is the best available on the market. We don’t just cut the grass - our employees are also trained to provide reports on the health and strength of your lawn, whether it is Kikiyu, Couch, Buffalo, Palmetto, Empire Zoysia or any of the varieties of these grasses. We will provide you with advice on how best to keep your lawn fresh, vital and pest free. Our clientele ranges from domestic and body corporate to corporate, real estate & strata management. Our jobs are generally attended by two staff for safety and efficiency, and clippings are taken away if required. So don't wait any longer! 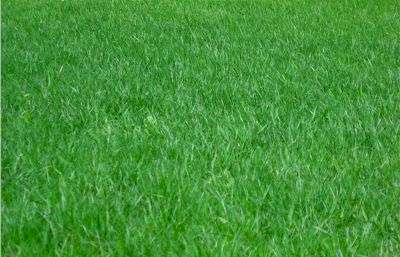 Call 1300 882 787 or email us to discuss your lawn mowing needs.